Are you interested in reading Torah or Haftarah? 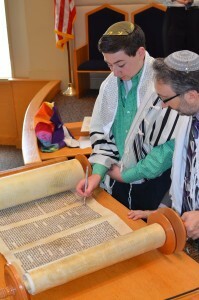 Tell us about your Torah reading preferences. Please fill in the below form and submit.